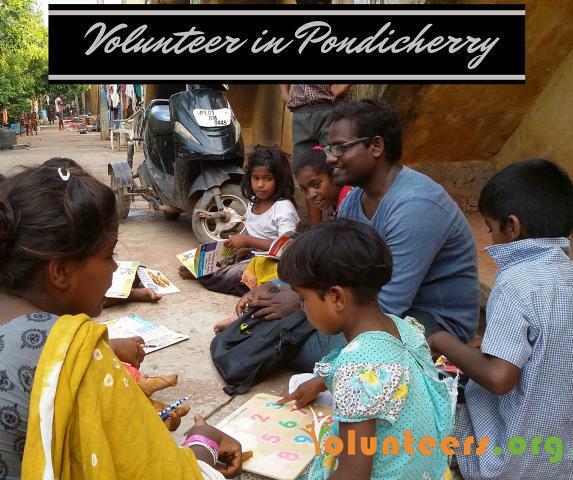 Yurt on Wheels (Yurt means hut) is a nonprofit organization, specially working for nomadic (Gypies- Narikuravar) community in Lawspet, Pondicherry since 2014. Yurt on Wheels engages children by providing alternative education and livelihood training for them. Posted in Pondi and tagged Education.